The Mission XL After 10 amazing years, The Mission XL came to an end. 2013 was the last edition of this great event. 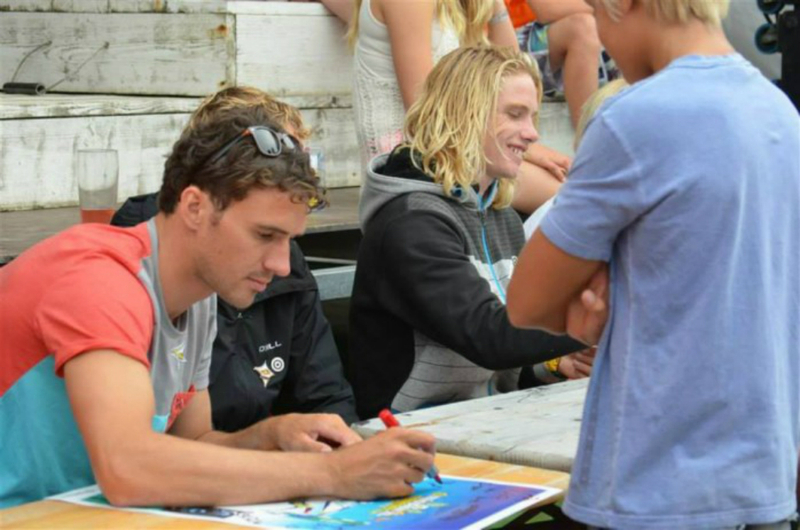 Over the years the Mission grew to one of the biggest events for both windsurf and SUP in the BENELUX. 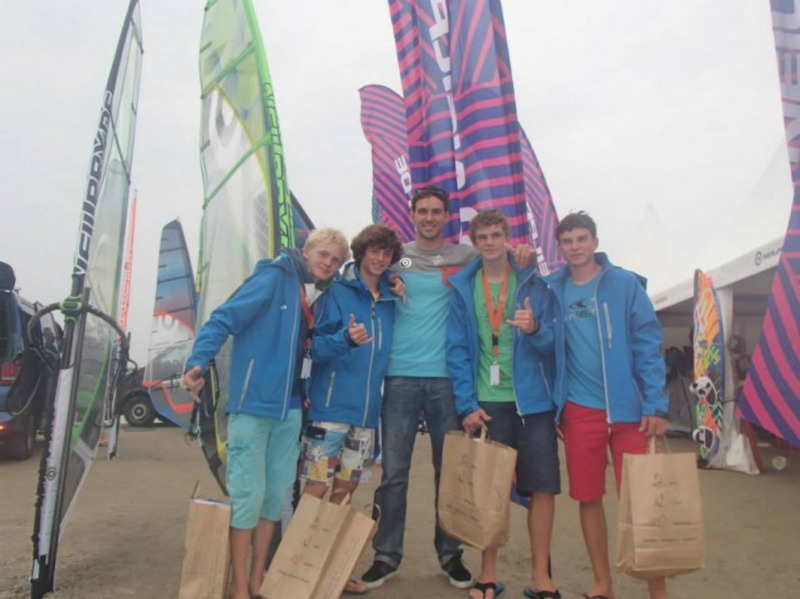 The audience, competitors were treated with great demos form the very best Pro windsurfers in the world. They flew in from all over the world. Names such as; Taty & Tonky Frans, Davy Scheffers, Steven van Broeckhoven, Youp Schmit. An unforgettable event which will be missed by everyone. Big thanks to Herman van den Berg, the Mission volunteers, Pro riders, audience and competitors for these wonderful years! !